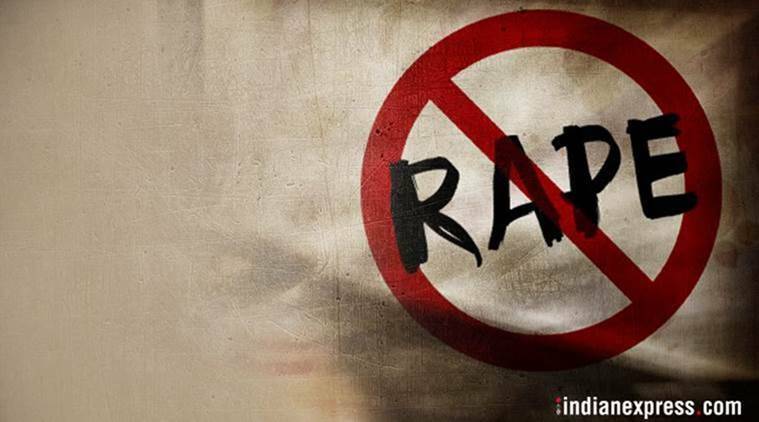 A seven-year-old girl was allegedly raped and murdered in Doraha town of Ludhiana district late on Saturday night. Her body was found in a vacant godown near railway tracks in Doraha. Police said they registered an FIR against two accused, one of them a relative of the girl’s father. In her complaint to the police, the victim’s mother alleged that her husband’s nephew and an associate visited their home and consumed liquor with him. After the husband left for work, she said, the duo allegedly took the seven-year-old to a vacant godown and raped and murdered her. “We recovered the body from a vacant godown near railway lines. The girl was raped and then murdered. Autopsy is ongoing,” he said.